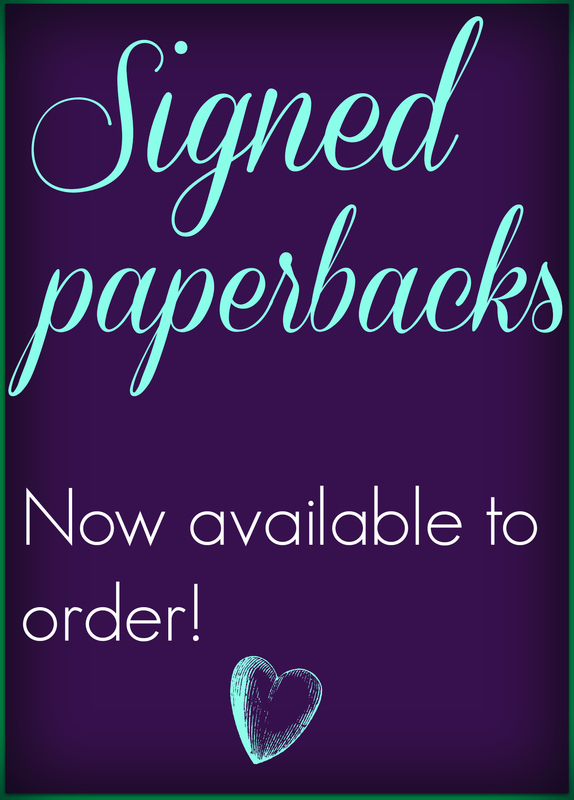 Signed paperbacks now available to order! I’ve gone and done something fantabulous! After being asked whether I could provide some signed paperbacks, I’ve decided to make them available to everyone! All you have to do to order one, is head to the Order Signed Paperbacks page and fill in the easy-peasy form. They make a great addition to your bookshelf, or even better, as a gift. Prev Post: Hands up who wants free stuff?